Get relief from dry eye with help from eye care specialist in Omaha . 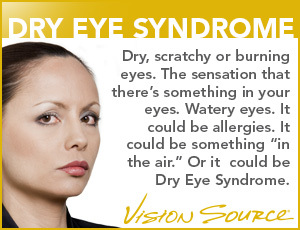 Learn more below and contact a trusted eye care provider to find the right treatment for dry eye. Find an office near you in the Omaha.